Lydia's not exactly #livingherbestlife. 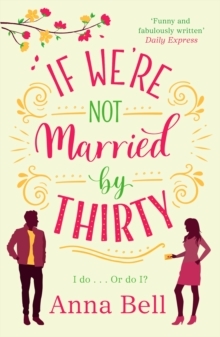 She never imagined she'd be here at thirty - newly single, a job that's going nowhere and her friends all winning at life when she's still barely taking part. So she jumps at the chance of a free holiday and jets off to sunny Spain. 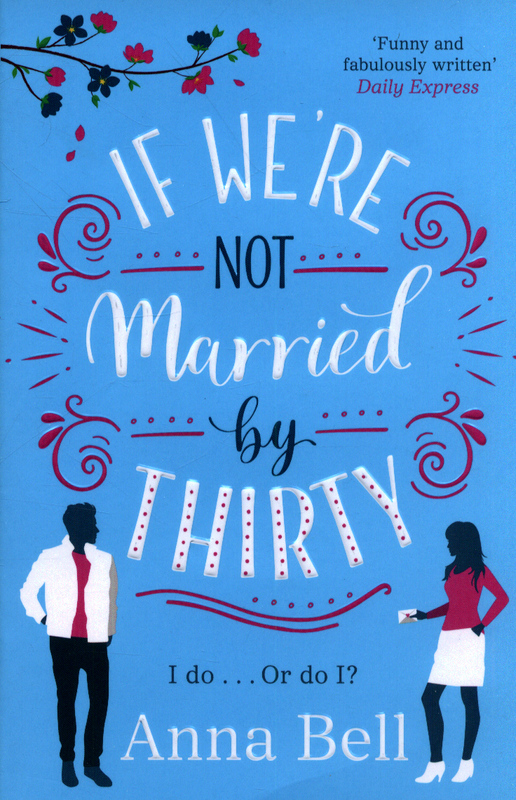 Then, out of the blue, she bumps into her childhood friend, the handsome and charming Danny Whittaker. She's always had a crush on him and they soon enter into a passionate holiday romance. But this relationship could be more than just a fling. 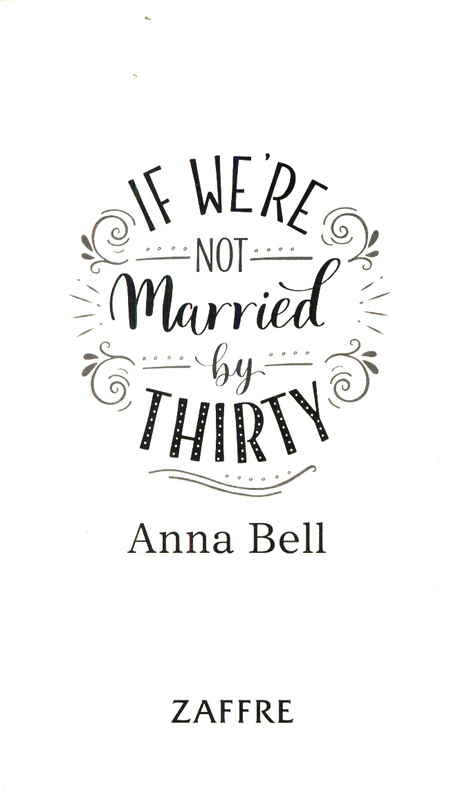 Years ago they made a pact that if they were still single when they turned thirty they would get married. But noone really follows through on these pacts . 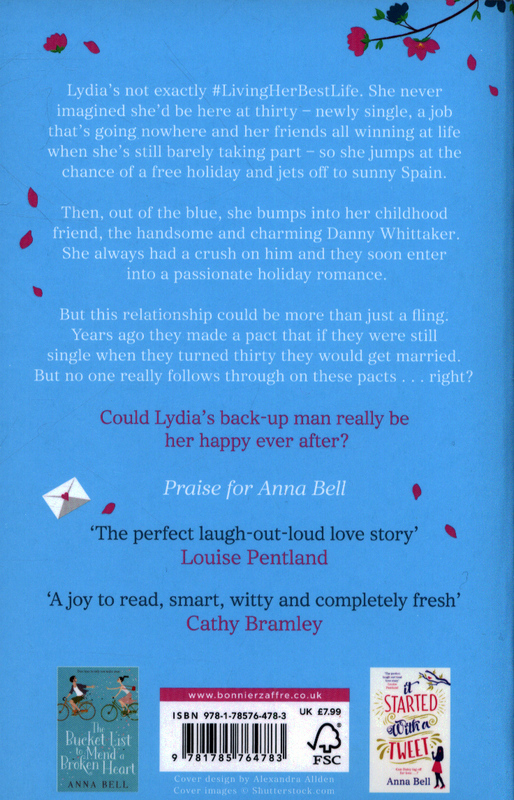 . . right?Could Lydia's back up man really be her happy ever after?A brilliantly funny, romantic and effervescent read, If We're Not Married by Thirty is the irresistible new novel from the bestselling author of The Bucket List to Mend a Broken Heart and It Started With a Tweet.